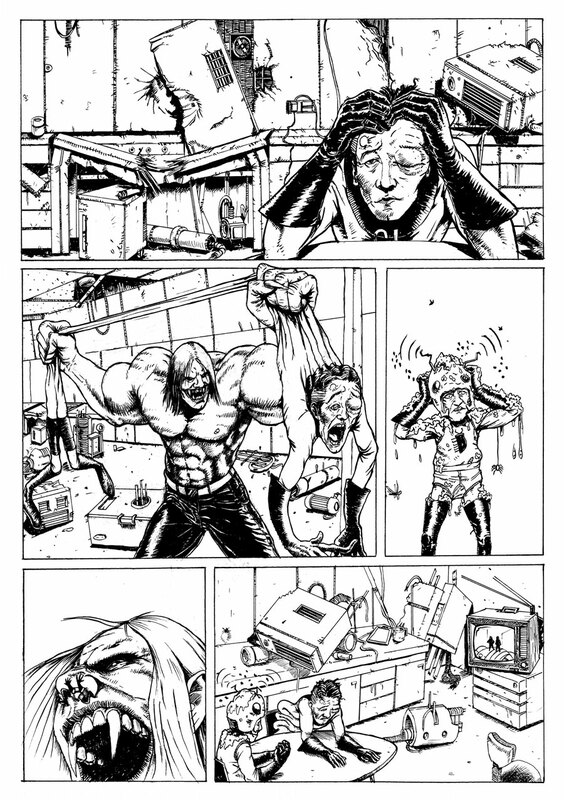 Page 4 of Balls Brothers. Page 3 of Balls Brothers. 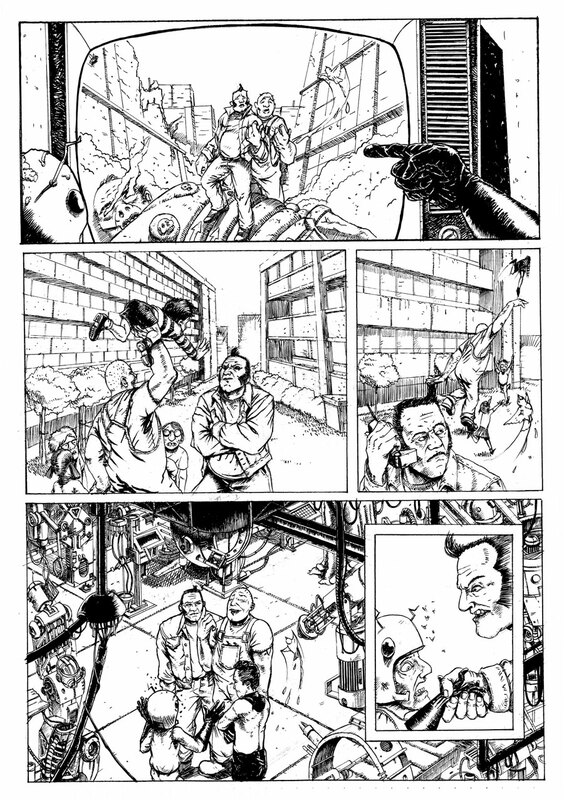 Page 2 of Balls Brothers. 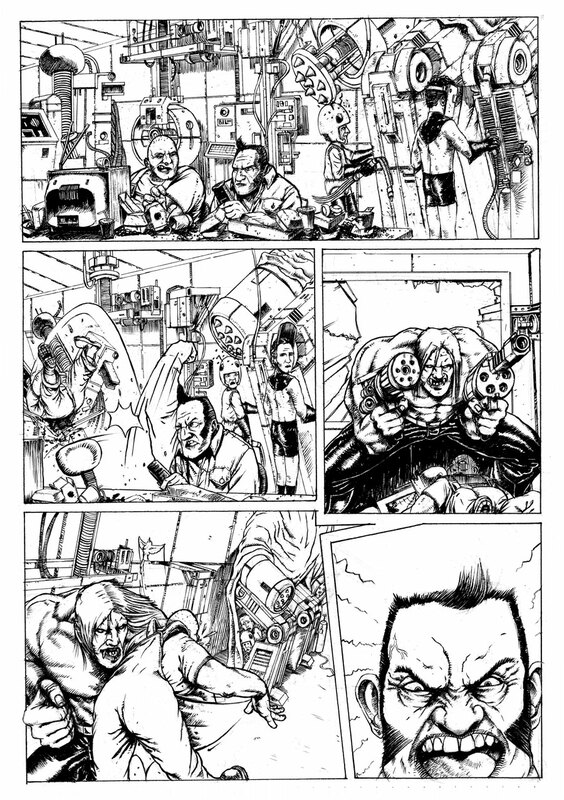 First page of a black and white comic strip I completed for Zarjaz magazine, featuring 2000ad characters the Balls Brothers.